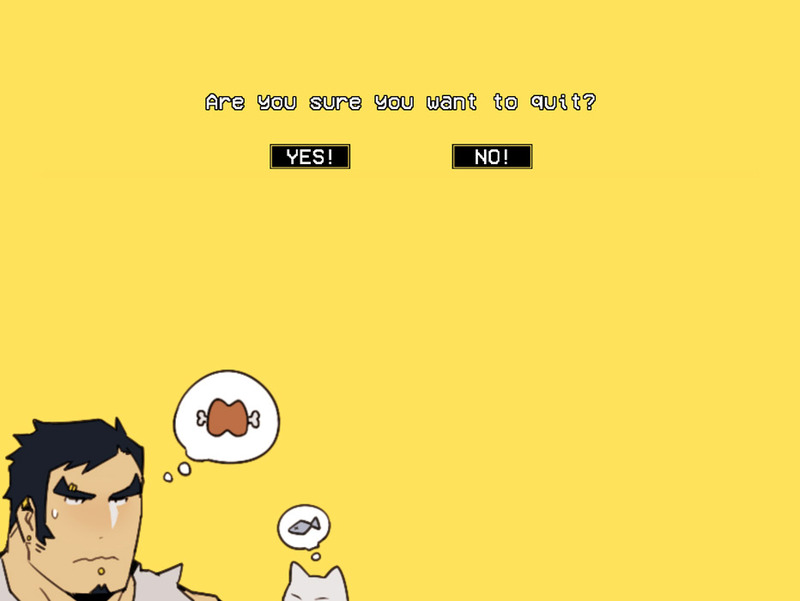 "A silly but funny interactive visual novel"
Worst Dating Sim is kind of a joke game but it also has enough humor to keep you interested, there are many multiple choice parts where just one wrong sentence could see you not just get a game over but a punch in the face too! You play as a young man who has a fear of walking late at night and thugs and during a night where you find yourself walking in to the dark and then bumping in to one of these feared thugs, and this could be the first point you could get a game over should you say the wrong thing to this scary guy however play your cards right from this point onwards and you might make a friend (or perhaps even more than that). 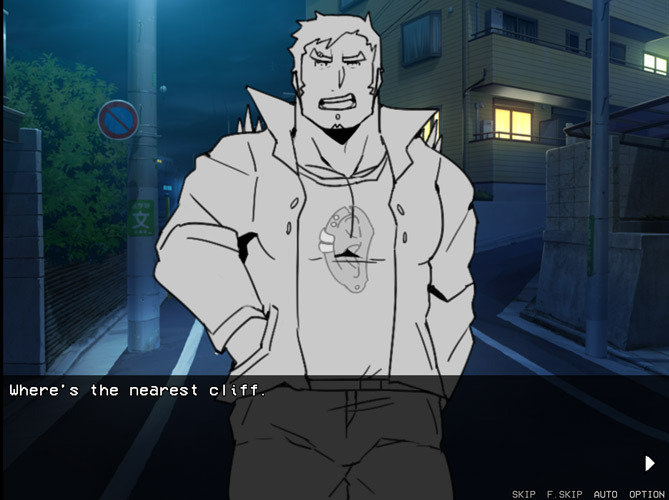 The developer behind Worst Dating Sim has stated that nothing about this game is meant to be taken seriously but perhaps underestimated the popularity of visual novels and dating sims and this game is becoming more and more popular, but be aware you will end up restarting a lot of times as there is no save function so each time you make a mistake you are going to have to go back to the very beginning. 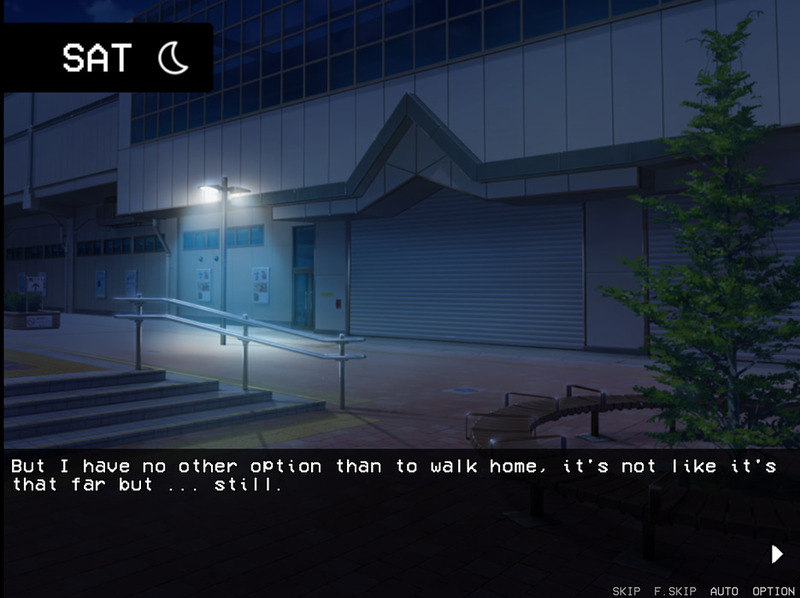 While it may not appeal to everyone, those of you who like a funny and different visual novel with many elements of interaction. 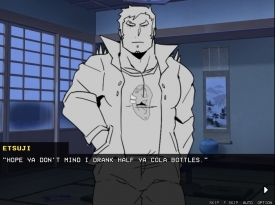 You can download Worst Dating Sim here for free.